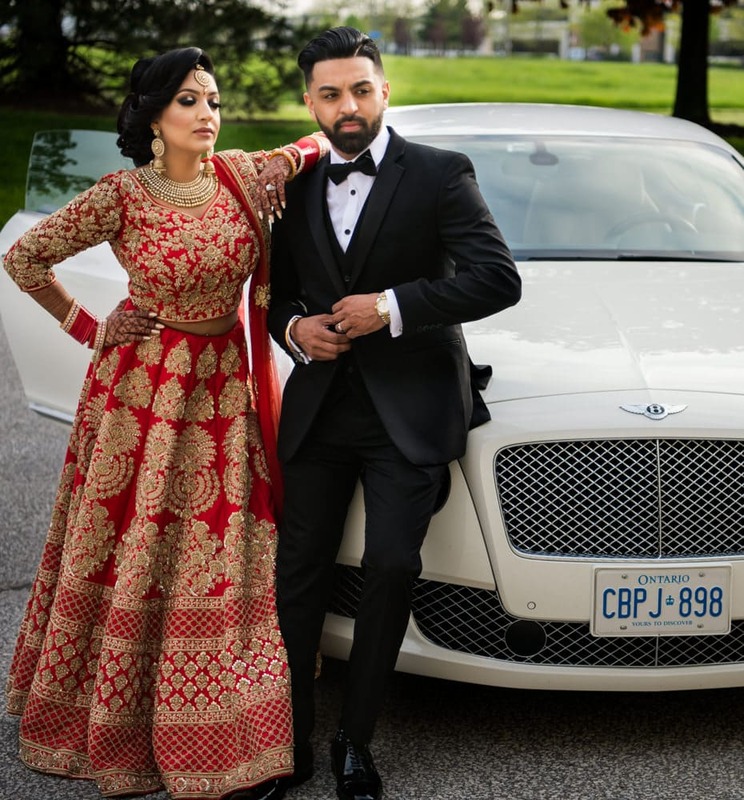 We had the pleasure of getting Alfaaz photography to capture our entire wedding for a whole week including our engagement shoot. Glax, Vig and Vikrant was extremely professional from our consultation to the very end. The entire team made us feel very comfortable and even took the time to help us pose to make my husband and I look our best. They captured every moment so gracefully and allowed us to be our authentic selves. They also surprised us with a next day slideshow at reception, our families and friends got to see highlights of the wedding day through amazing photos captured the day of our wedding ceremony. I highly recommend Alfaaz Photography for your special day, all our friends and family could not stop raving about our wedding photos! I can’t wait to share our memories with kids one day. thank you to the entire Alfaaz Photography team for capturing the most special week of our lives!